It is hard to collect figures on the exact scope of the damage done, especially as it often takes years for hearing issues to fully manifest. 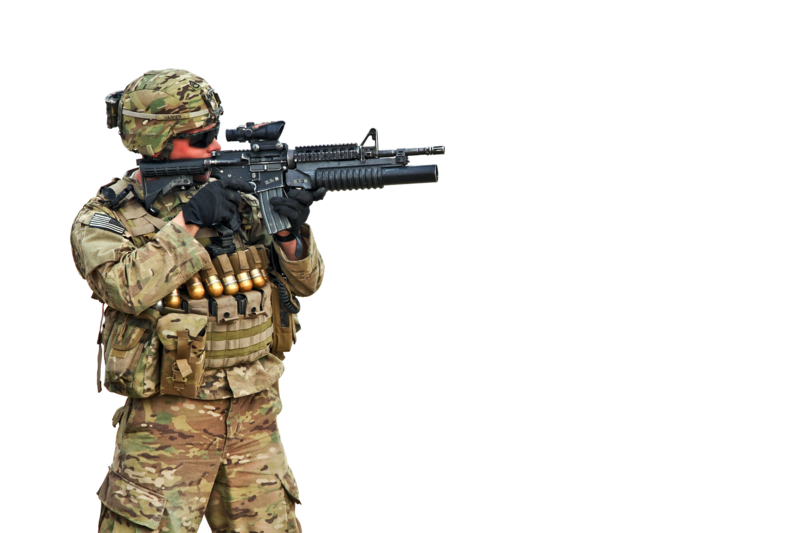 Based on 2017 reports, however, the VA has had approximately 81,529 new hearing loss claims in addition to 159,800 new tinnitus claims. The result? A number of our veterans and active duty service members who entered the military with perfect hearing now have to wear hearing aids to cope with hearing loss and are forced to cope with constant ringing in their ears, known as tinnitus. Our veterans and active duty service members should not have to face these largely preventable, permanent conditions. There is no way to reverse this hearing damage; the only recourse is to seek compensation from 3M for the harm they caused. 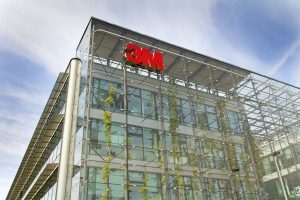 Note: The allegations against 3M in the pending individual lawsuits (and discussed above) have not yet been proven in court.